State Sen. Scott Wiener scales back a controversial housing proposal. The proposed bill would strip local governments of their ability to block construction of taller and denser apartment and condominium buildings near public transit stops, and conceded the bill might not make it through the Legislature this year. The San Francisco Democrat introduced amendments to his SB827 late Monday that would lower the maximum height of buildings that could go up as a result of the bill to five stories from eight. Also, the bill would take effect in 2021 instead of 2019. Wiener made the amendments ahead of the bill’s first hearing April 17 in the Senate Transportation and Housing Committee. If passed, the bill will then head to the Senate Governance and Finance Committee. 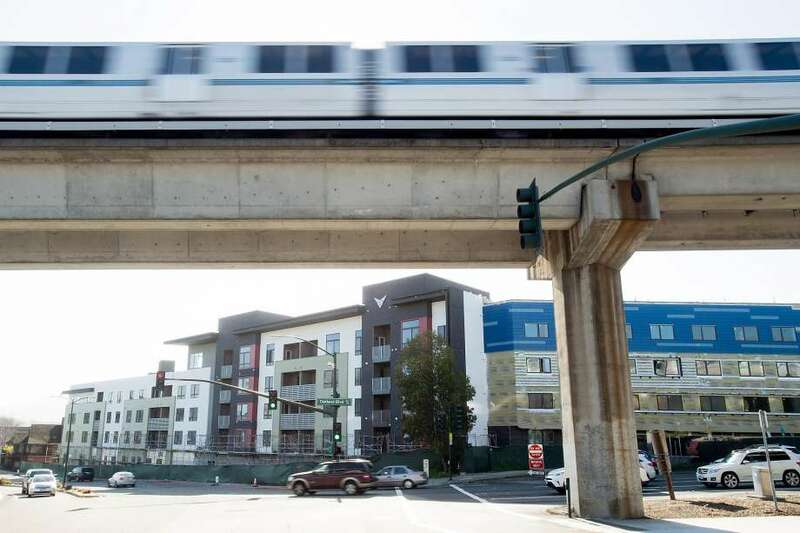 The measure would override local height limits on proposed four- and five-story apartment and condo buildings in residential areas if they are within a half mile of major transit hubs, such as a BART or Caltrain station. It also would limit cities’ ability to block denser buildings within a quarter-mile of highly used bus and light-rail stops, but amendments eliminated new height requirements.